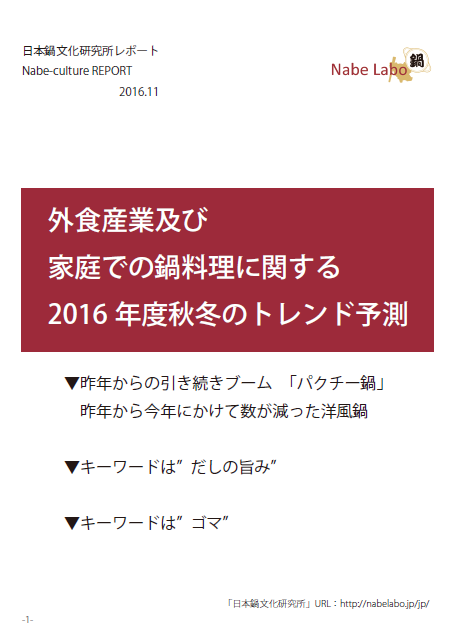 We announced a report in Naberabo. 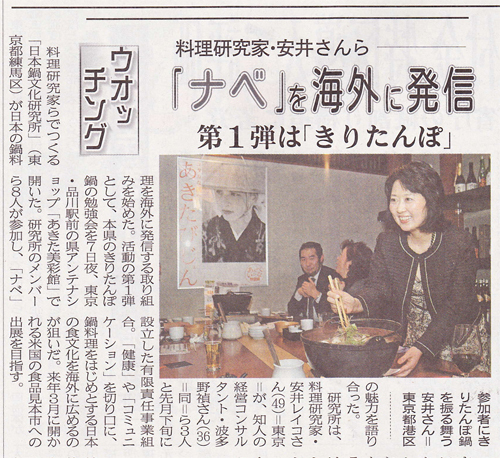 Akita Sakigake Shimpo wrote the activities of the "Nabe Labo". The picture is the first study session times.